If you’ve selected Paymo for handling the work in your small company, congratulations. 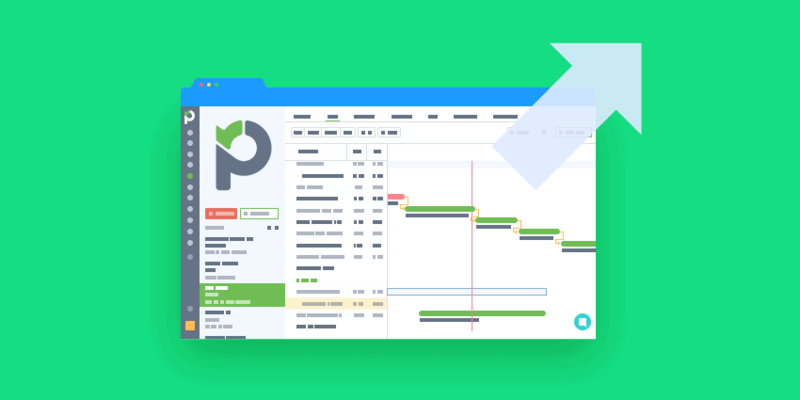 That’s a wise choice of a project management tool since Paymo boasts a rich bundle of features that can truly help your business processes run better. Let’s find out the benefits of integrating Paymo and Hubstaff, and how to get this process going. The online app offers project planning, task scheduling, logging hours and invoicing all in one place. As with other tools, you can split large projects in manageable tasks, assign them to team members, and collaborate on their effective completion online. While Paymo has built-in time tracking features in its Plus version, your work with the tool can benefit greatly from the Hubstaff integration that you can add. On top of directly tracking time on Paymo tasks and projects and automatically attributing them to users, Hubstaff provides you with an extra layer of visibility and accountability. It enhances your team management through employee screenshots, activity levels, and in-depth reports on tasks and projects. What do you get with the Hubstaff integration for Paymo? Besides basic project management capabilities, Paymo gives you a number of other features that are a real helping hand for any small or mid-size company. It allows you to visualize your work in Gantt charts and Kanban boards. These two options can assist you in maximizing the effectiveness of your team. The tool is great at resource scheduling as well, as it provides you with a visual timeline that you can easily alter as the need arises. Packed with such useful features, Paymo can only get better with the Hubstaff integration. The time tracking app adds functionalities such as randomized employee screenshots, activity levels, and analysis of logged hours. With this integration, you can better assess which team members are well-suited to work on certain projects, how you can better assign people’s time to different types of tasks, and where bottlenecks are forming. 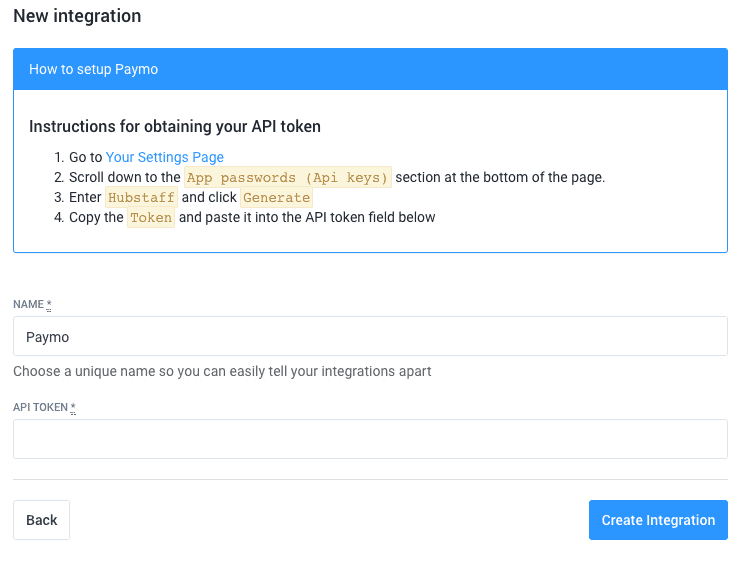 How does the Hubstaff integration work? The app can run in the background on each employee’s computer without disturbing their work. It pulls tasks and projects from your Paymo project management system that are immediately visible in the time tracking app. You can view deadlines and updates from Paymo straight in Hubstaff, where users can easily add notes on their tasks as well. An unlimited number of users and tasks from the project management tool can sync automatically with Hubstaff, making the integration seamless and effective. Team members can easily use the stopwatch time tracking feature. They just have to select the appropriate task from Paymo that they want to attribute the hours to. On the basis of the constant information collection, you can review custom, in-depth reports on employees’ time distribution and productivity. This can inform you about tasks and projects that are more costly than planned and the daily progress on each project. You are better equipped to take decisions about allocating resources to certain tasks, or introducing training opportunities for employees who have difficulties in specific areas. Learn more about the Paymo Integration. Track time worked on Paymo tasks automatically. Sign in to your Hubstaff account. Select the “Integrations” menu in the left panel of the website. Scroll down and choose the Paymo logo from the list of integrations. Sign in to your Paymo account. 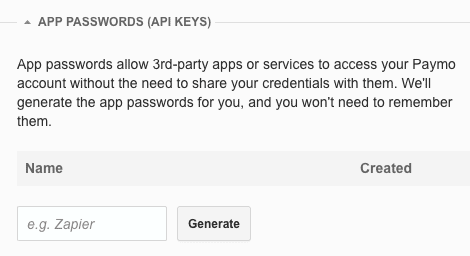 In your Paymo settings menu, scroll down to “App Passwords” and generate a password for Hubstaff. In the Hubstaff settings of the integration, choose the frequency of synchronization between Paymo and Hubstaff – Off, On complete, or Daily. Link an existing project on Paymo with a Hubstaff project that you have named in the same way (for easier recognition). For example, if your Paymo project is called ‘Demo,’ give the same title to your Hubstaff project that you’re linking. You can also link your Paymo and Hubstaff user accounts from the Settings in your Hubstaff web profile. Open your Hubstaff desktop app. You will be able to see your synced Paymo tasks that you can track time for. If you add new projects, you may need to click the “Refresh” button in Hubstaff, so that it can pull the new data from Paymo. If a task or project is not visible yet, make sure to refresh or, if necessary, re-authenticate the integration connection. In the Hubstaff desktop app, click on a task and select the “Play” button to test the syncing. The tracked time will appear next to the task name and will be synced to your web Hubstaff profile, as well as in Paymo. When you want to stop tracking time on a certain Paymo task, just press the stop button. The stopwatch will pause. If you’ve completed a task, you can mark it complete in the Hubstaff app and it will appear marked off in Paymo as well. The tracked time will also be noted there, so all data is immediately available across the apps. When your team members link their Paymo and Hubstaff profiles, they can track time straight from Hubstaff on tasks that have been assigned to them in Paymo. By consulting the employee and project reports in Hubstaff, you can learn a lot about the ways in which your team works and how it can get better. You can select to view reports on the basis of a team member, a project, or date ranges. You can review time spent on specific tasks and on the projects as a whole. You can allow or disallow team members to enter or modify tracked time manually. This will depend on your specific needs. With Hubstaff’s advanced time tracking, monitoring and reporting functionalities, your project management processes in Paymo just got better. The time tracking app provides you with an additional layer of data collected from your team’s daily activities. You can use it to take informed decisions about project planning, scheduling according to employees’ strengths, cost effectiveness of projects, and time allocation according to current priorities. Have you already tried the Hubstaff + Paymo integration? We’d love to hear your top hacks for using this powerful combo. Share them in the comments below!